MOORESVILLE, N.C. (March 4th, 2016) – Richard Petty Motorsports with Empire Racing Group has partnered to form an alliance for ERG’s current driver development program for the 2016 season. Empire will field one limited late model stock car and one late model stock car this weekend at Caraway Speedway for the 51st Season Opener Sunday March 6th at 2:30pm. Driver line-up for this race will be Thad Moffitt and Dylan Martin. Moffitt, a 15-year-old native from Randolph County will sport ERG’s No. 46 Ford Mustang in his first-ever limited late model stock car race. Moffitt, is the son of Brian and Rebecca Moffitt and the grandson of Richard Petty. The ERG car will adorn the same style as it has appeared on the historic Richard Petty Motorsports race car. 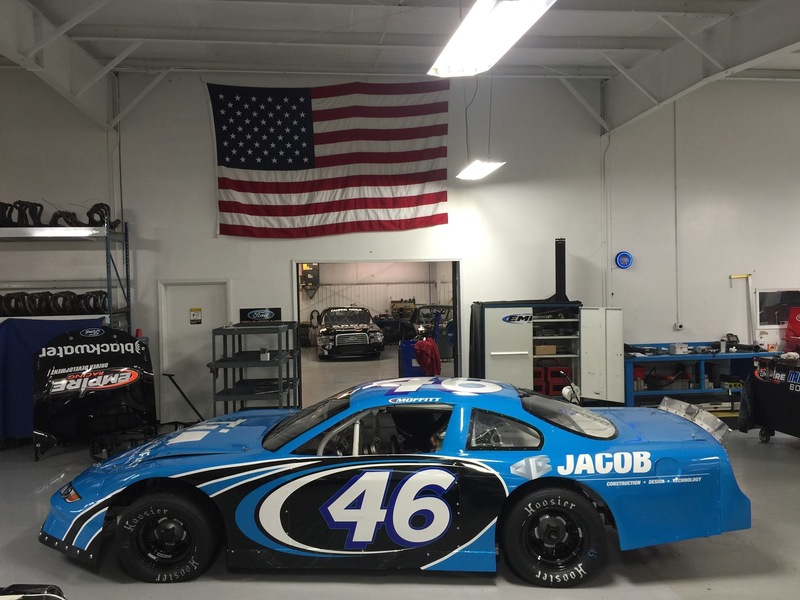 This will be the first partnership in the late model stock car series for Richard Petty Motorsports. The car will run the iconic colors of RPM with Transportation Impact and Jacob Construction, Design, and Technology as the main sponsors. The second of the two late model stock cars will be driven by Dylan Martin. Martin will be at the wheel of ERG’s No. 82 Ford Mustang in the Whelen All-American series race at Caraway on Sunday. Dylan started racing Midgets around the age of 10 and has a very strong passion for becoming the next best race car driver ever. He had tried different sports but nothing felt quite right. Racing is where he is most comfortable. Dylan realized very quickly in his racing career that the only way to find success was to surround himself with a hardworking knowledgeable team and that he did. The 18-year-old will run his first-ever late model stock car race on Sunday in the 150 lap race. The car will run Blackwater as the main sponsor. The team will be led by Empire Racing Group Crew Chief Michael Cheek. The 2016 season will be the 20th anniversary of Cheek’s first run with the No. 43 truck. 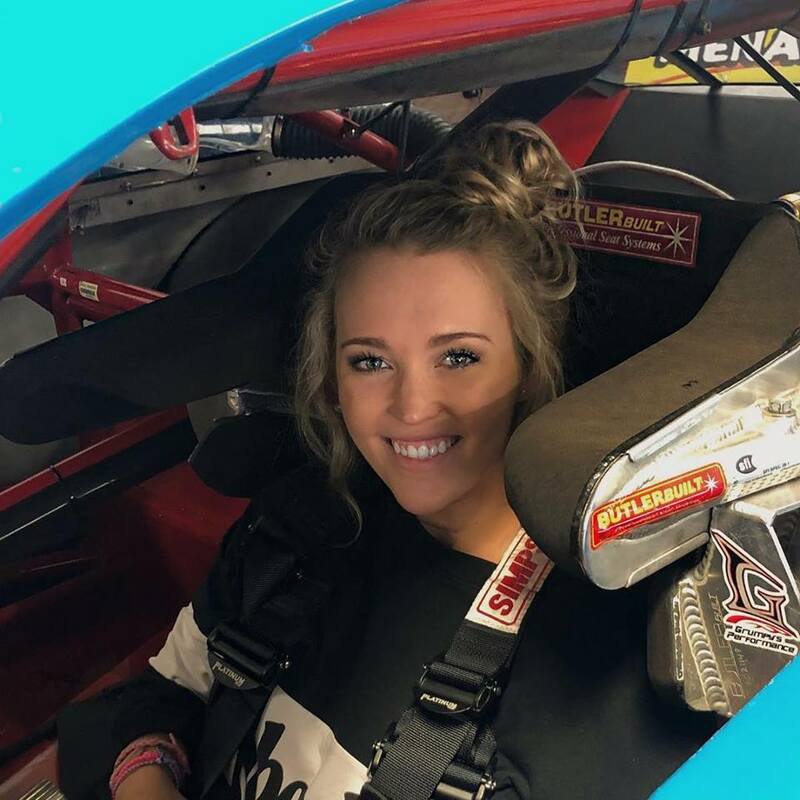 After leading the team as crew chief for driver Rich Bickle as part of the Petty Enterprises stable, the Petty family and Cheek will once again team up to put the truck on track. A performance and marketing driven company, Richard Petty Motorsports, co-owned by NASCAR Hall of Famer Richard Petty and successful business entrepreneur Andrew Murstein, is one of the most recognized brands in all of motorsports. With a history of over 200 wins and business partnerships with national and global leaders, today the race operation fields two teams in competition in the NASCAR Sprint Cup Series with drivers Aric Almirola and Brian Scott. Almirola will return to the iconic No. 43 Ford with partners Smithfield Foods, STP, United States Air Force and the “Fresh from Florida” campaign. Scott will make his debut with the team and drive the Petty Family No. 44 Ford. Albertsons Companies, Shore Lodge, Twisted Tea and GoBowling.com will join Scott as he competes for Rookie of the Year in his first full-time season in the Sprint Cup Series. Richard Petty Motorsports will also field the No. 43 Ford Mustang in the NASCAR XFINITY Series with driver Jeb Burton in his first full-time season. The team is headquartered in Mooresville, N.C. Established in 2009, Empire Racing Group is a driver-development team that strives to identify young racing talent and assist them in the advancement of their careers. 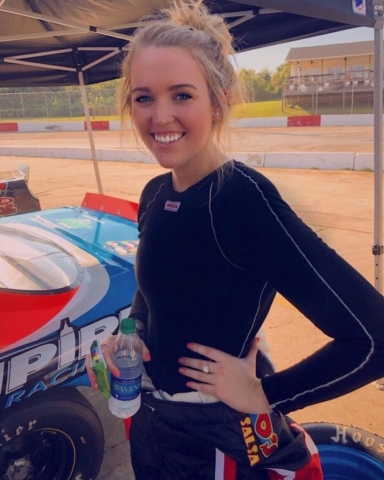 While ERG originally focused on the ARCA Racing Series with drivers Sean Corr (team owner) and Mason Mitchell, the team has since expanded its reach into other series thanks in part to its alliance with Grumpy’s Performance, Inc. 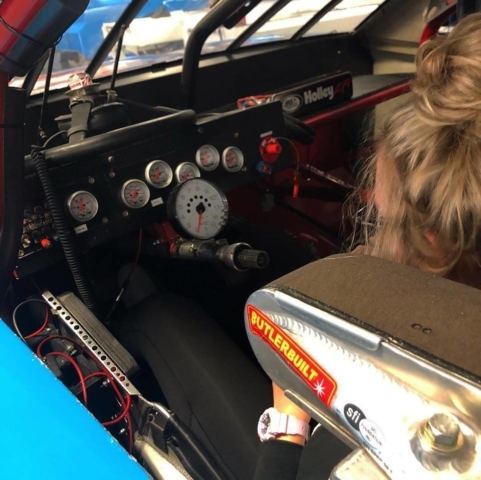 Under the expertise of crew chief Mike ‘Grumpy’ Cheek, ERG now competes in various Late Model series and the NASCAR Camping World Truck Series (NCWTS). In 2016, the team will compete in multiple racing series including the ARCA Racing Series, NCWTS, and NASCAR Late Model Series, NASCAR Whelen All-American Series as well as Southeast Limited Late Model Series at various local short tracks. 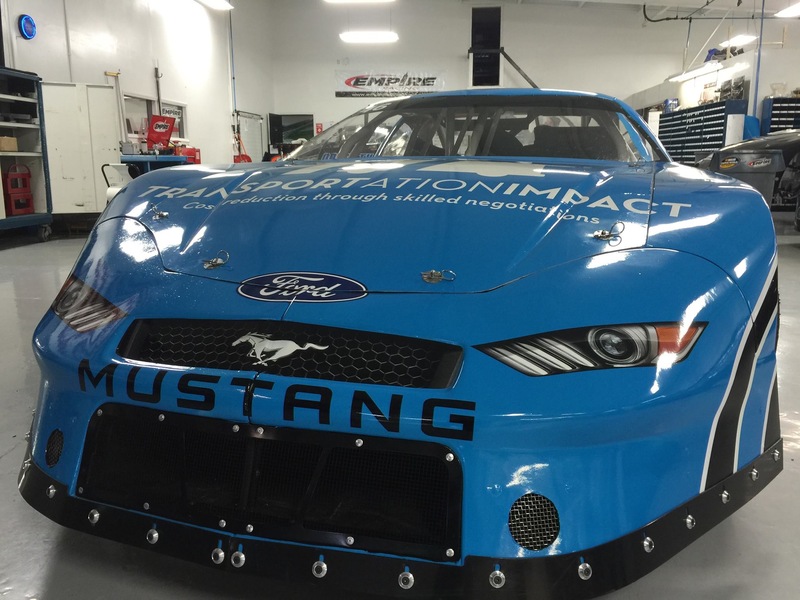 Most recently, ERG has formed an alliance with Richard Petty Motorsports (RPM) to be RPM’s Driver-Development team. RPM will provide to ERG technical support, driver coaching as well as public relations and marketing needs. 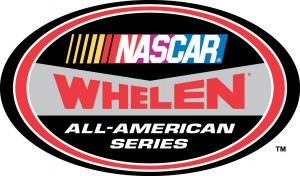 Drivers for the 2016 season include notable rising stars Austin Hill and Dylan Martin, Jared Irvan, and Thadd Moffitt as well as racing veteran Sean Corr. To learn more about ERG, call (704) 664-8882 or visit www.empireracinggroup.com.